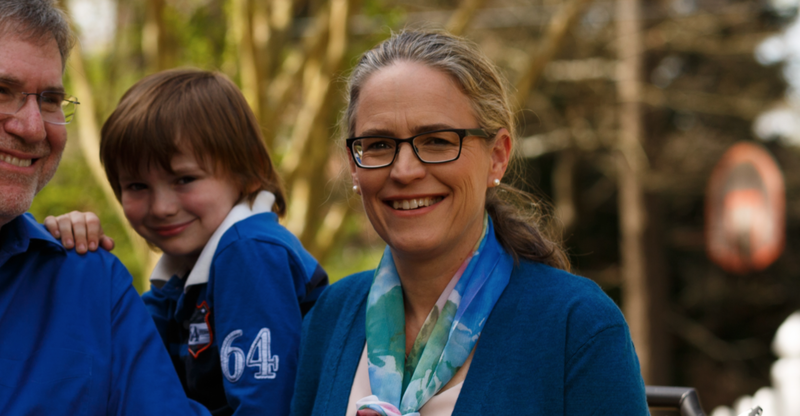 Carolyn Bourdeaux, Democratic candidate and Georgia State professor, conceded to Republican incumbent Rob Woodall on Nov. 21 following a neck-and-neck battle for Georgia’s 7th Congressional District. Bourdeaux lost by just 0.14 percent out of nearly 300,000 votes. Days after the Tuesday, Nov. 6 election, the race was still too close to call. The race came to a close after a recount was issued at 10 a.m. on Wednesday, Nov. 21, following the announcement of a difference of only 419 votes between the two candidates. According to a Georgia secretary of state-affiliated website, Rob Woodall netted 50.07 percent of the vote, though that amount is slightly higher now due to him picking up 13 votes in the Forsyth and Gwinnett recounts. “I am grateful to every person who supported me along this journey. While we didn’t get the outcome we had hoped for in this election, we achieved an incredible amount,” Bourdeaux said in her official concession speech. For a first-time candidate, Bourdeaux came incredibly close to unseating Woodall. In the four previous congressional races, Woodall never dipped below 60.38 percent of the vote. Bourdeaux also received significantly more votes than any other Democratic opponent to Woodall in the past four elections. Perhaps Bourdeaux’s success can be partially attributed to several high-profile endorsements, including former President Barack Obama, Georgia Congressman John Lewis and former gubernatorial candidate Stacey Abrams. Woodall now returns to his position as the 7th district’s representative, entering his fifth term. When the recount was called, Woodall’s campaign issued a response regarding their expectations of the recount. Bourdeaux took a leave of absence from Georgia State to campaign against Woodall, though it’s unclear when she will return to teaching.